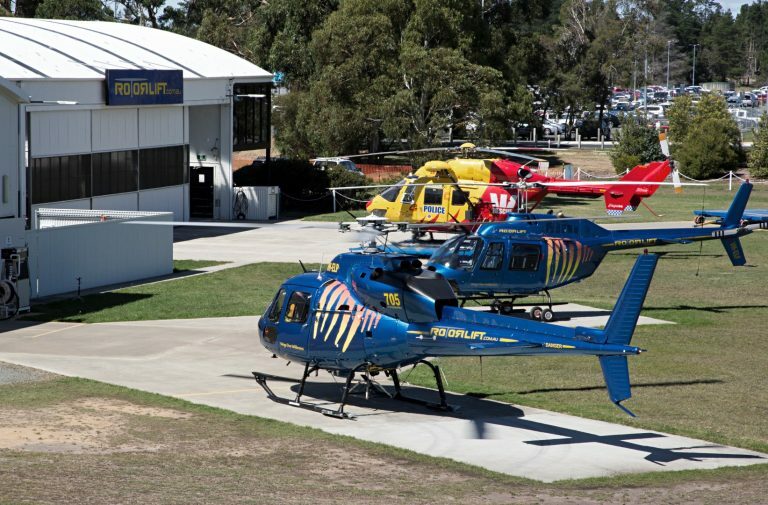 Rotorlift Aviation is Hobart’s leading helicopter company offering a range of turbine, single and twin-engine helicopters available for scenic flights, transfers, charters and aerial work. 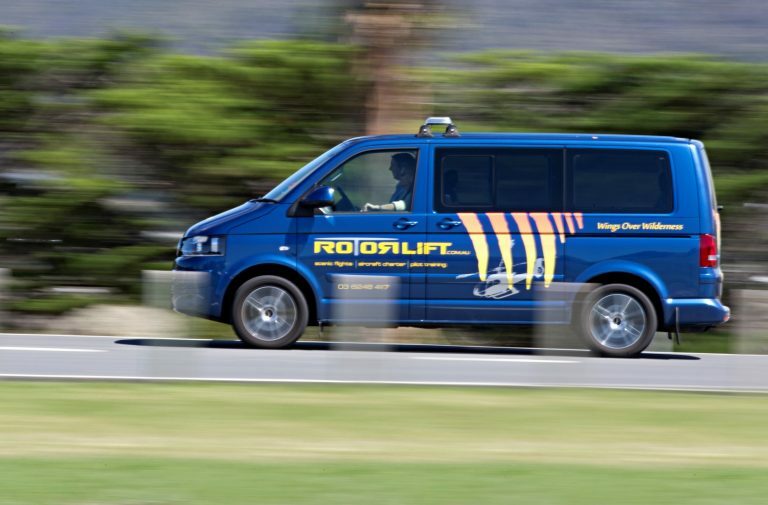 Rotorlift has been based in Hobart for the past 18 years and is conveniently located at Hobart Airport, next to the International Terminal. 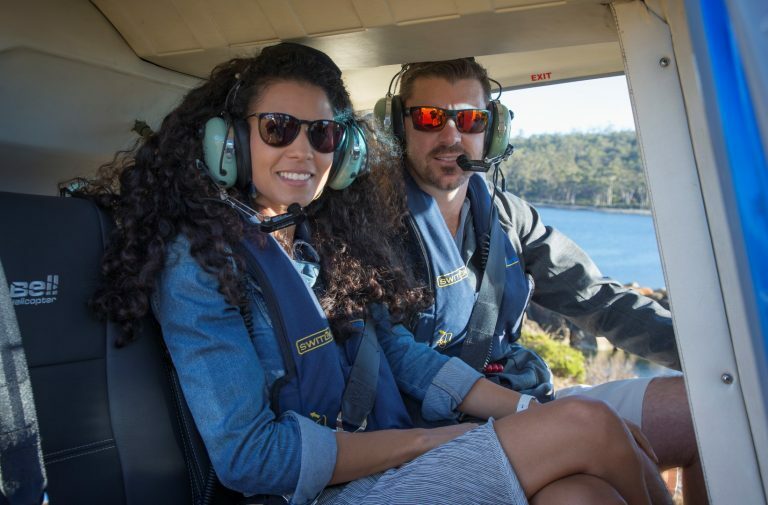 Guests arriving into Hobart can be transferred via helicopter to their chosen accommodation, including Saffire Freycinet, MONA, Pumphouse Point, Truffle Lodge and Cradle Mountain hotels. We offer free pickup/drop off to all Hobart Hotels and Information Centres. Experience the exhilaration of viewing our stunning city from an entirely unique perspective. Enjoy panoramic view of Hobart’s historical waterfront, the Tasman Bridge, Wrest point casino and spectacular Mount Wellington. This 20 minute flight is the perfect opportunity for fantastic video footage and those ‘once in a lifetime’ photographs. Discover the rugged splendour of our coastline, and experience the spectacular ambiance of southern Tasmania. Begin the journey with views of Hobart City, travelling on to encompass the historic Port Arthur Penal Settlement, and the remarkable Tasman peninsular. Travel the jagged cliffs of the coastline, and marvel at the contrast in scenery. This flight reveals the absolute finest vista of Tasmania. If you are searching for an authentic Tasmanian Vineyard experience with incredible views while sipping fine wine and dining on fresh farm and sea produce, this award-winning venue will not disappoint. The Dunbabin family have lovingly cared for this property since the 1890’s and are passionate about sharing the amazing legacy they have built with their guests. Your flight departs from our Hobart Airport base to Dunalley, taking in views of Boomer Island Castle and Boomer Island which lies within Blackman Bay before landing at Bangor. Relax and enjoy some wine tasting, followed by delicious lunch before flying back to base. Fly over scenic Hobart City and Mount Wellington, heading south towards the picturesque Huon Valley, abundant with Tasmania's well-renowned apple orchards. We come to land beside the beautifully sheltered Huon River where we board the Huon River Jet Boat for the thrill of a jet boating experience on one of Tasmania's wild rivers (includes jet boat and morning/afternoon tea). Fly in a helicopter over Hobart, the Tasman Bridge, the harbour and Wrest Point whilst taking in views of Mount Wellington. Fly to the stunning Huon Valley landing at Home Hill Winery. This tour includes a guided tour and wine tasting at the vineyard. 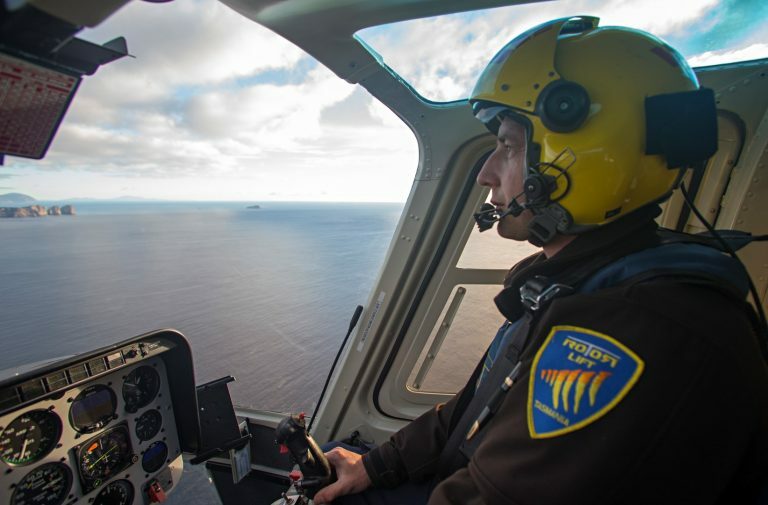 Lunch is at an additional price and Return back to Hobart in the Helicopter. Fly in a helicopter over Hobart, the Tasman Bridge, the harbour and Wrest Point whilst taking in views of Mount Wellington. Continue over the Derwent River and get dropped off at the Museum of Old and New Art. Enjoy lunch at The Source, MONA's acclaimed restaurant. Fly in a helicopter over the stunning city of Hobart, taking in views of Mt Wellington, The Harbour and Salamanca, and other icons such as Seven Mile Beach and the Botanical Gardens. Continue over the picturesque Derwent River and land at the Museum of Old and New Art. Fly in a Helicopter Over Hobart, The Tasman Bridge, The Harbour and Wrest Point Whilst Taking in Views of Mt Wellington. Fly to the Stunning Nant Distillery For A Truly Unique Tasmanian Whisky Experience. This package includes Tasmanian sparkling on arrival, tour and whisky tasting, and a gourmet ploughman’s platter to enjoy.